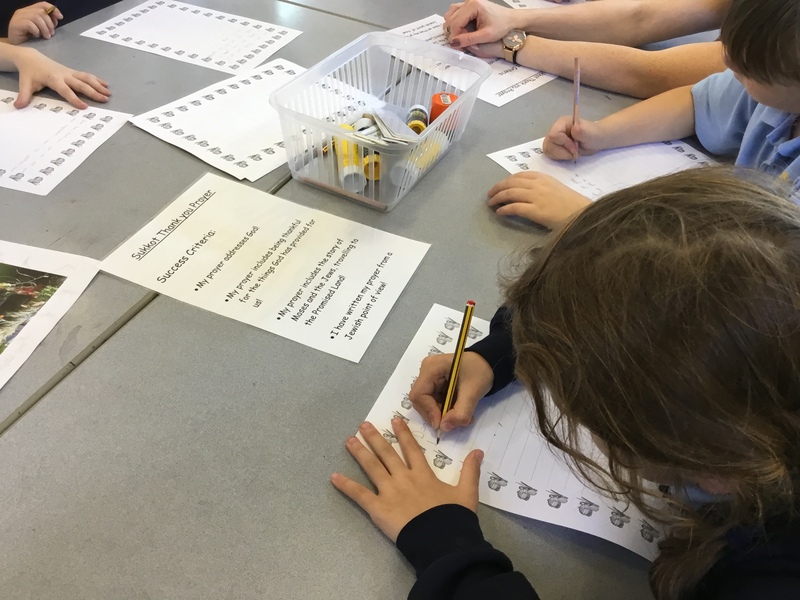 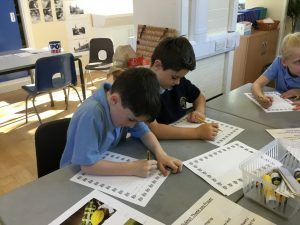 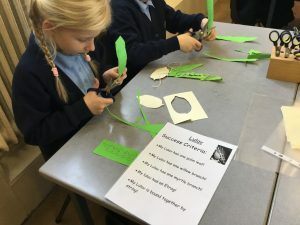 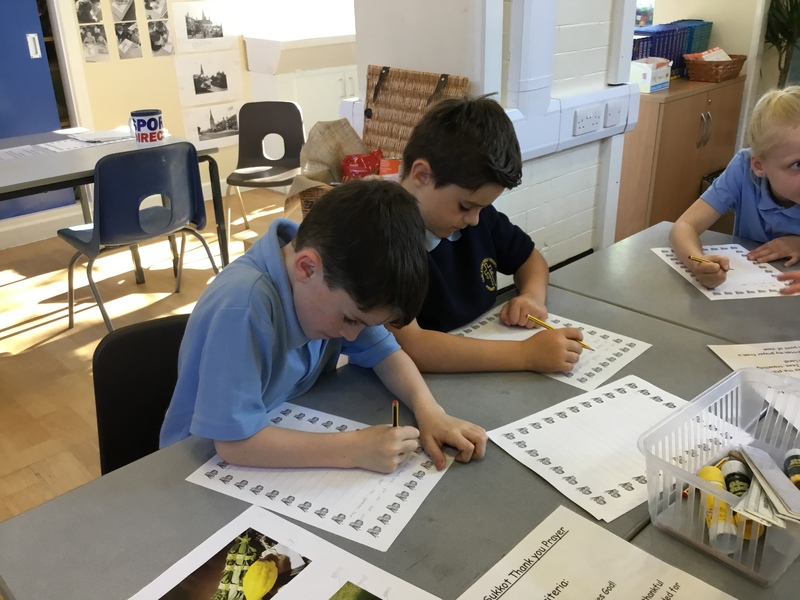 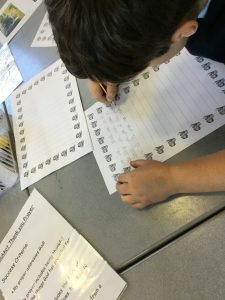 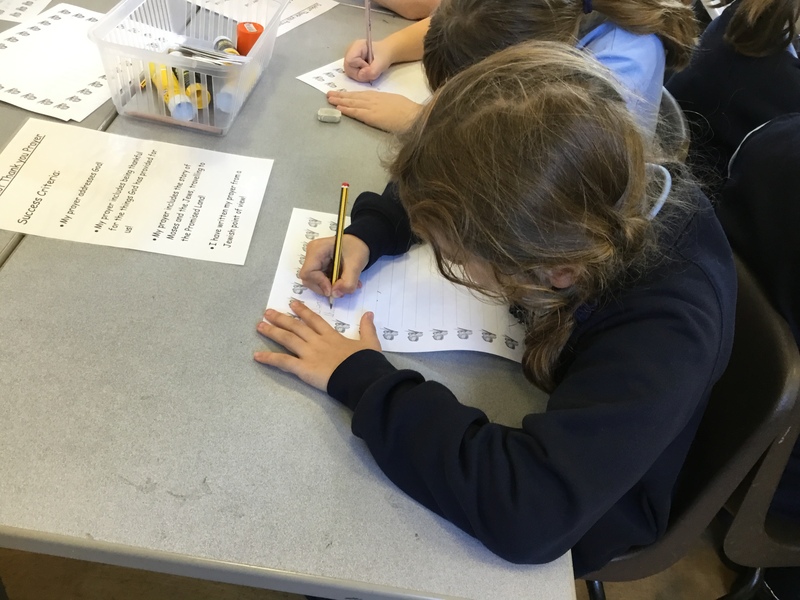 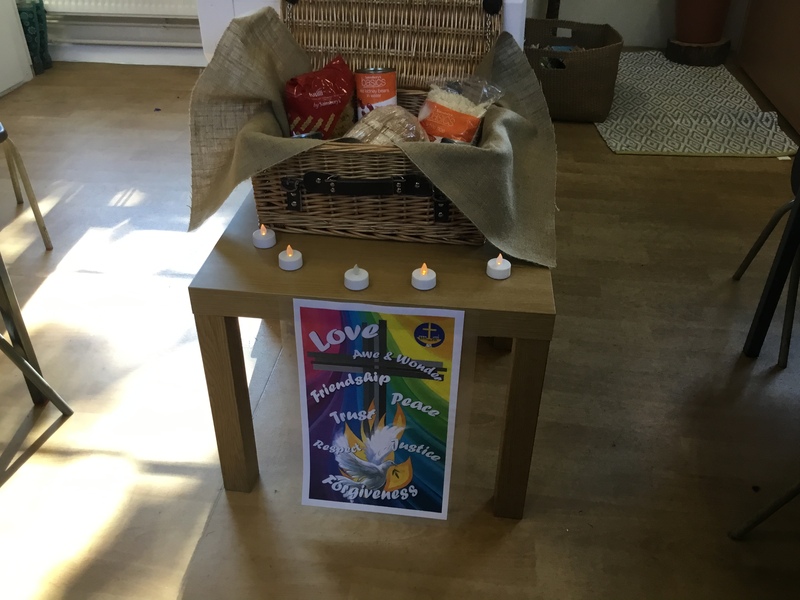 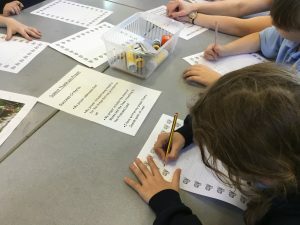 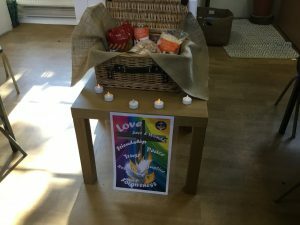 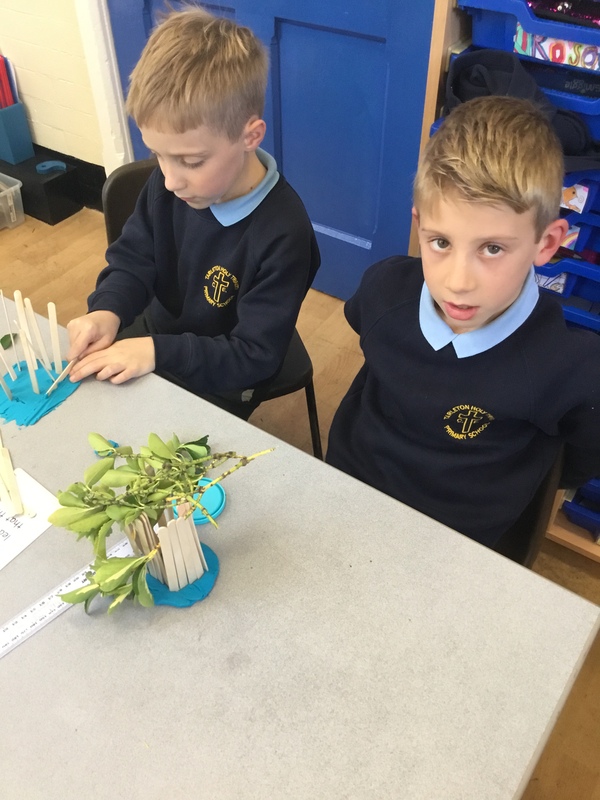 Mrs Warburton’s Class have been looking at the Christian festival of Harvest. 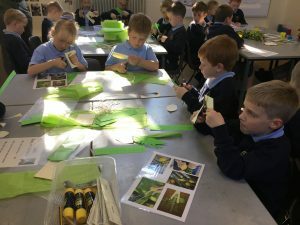 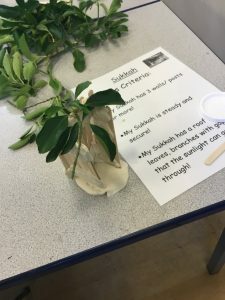 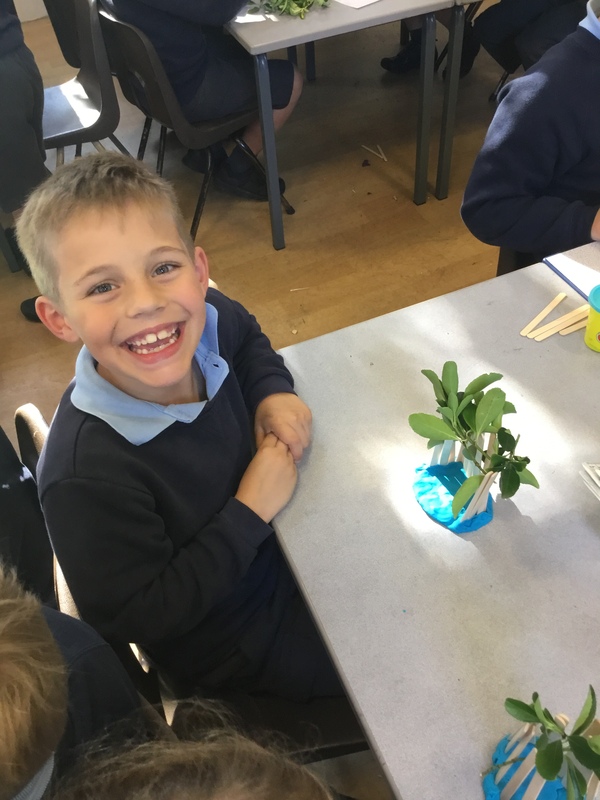 The children in Year 3 have then been comparing Harvest to the Jewish Festival of Sukkot. 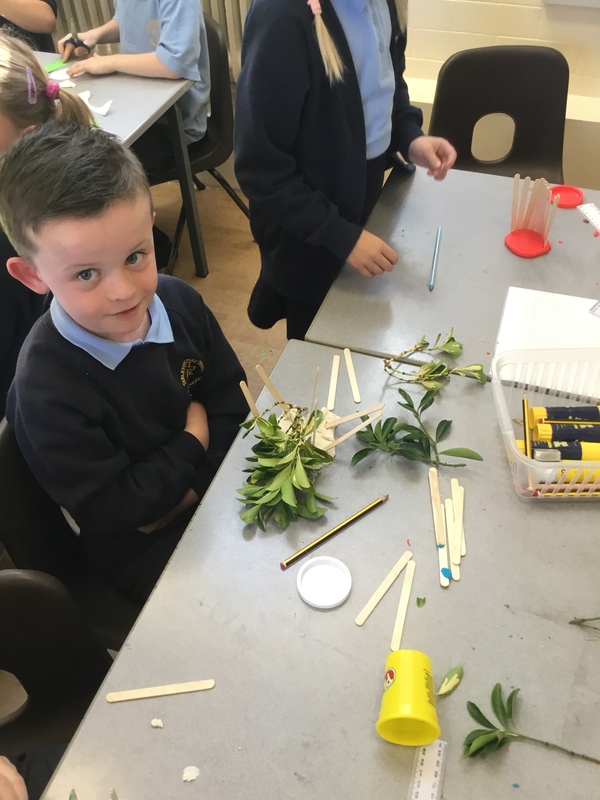 There were a wide variety of activities to get stuck into…and the children loved it!! 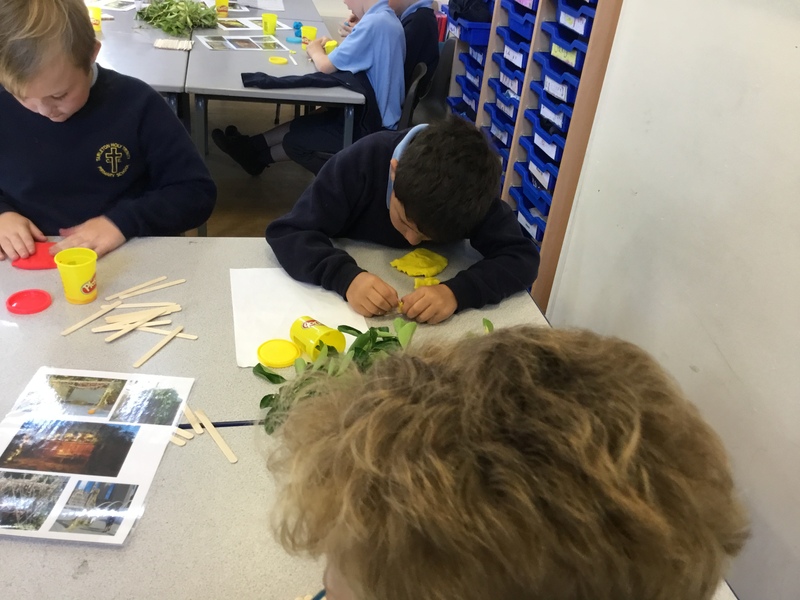 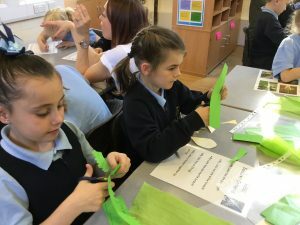 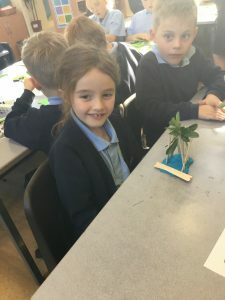 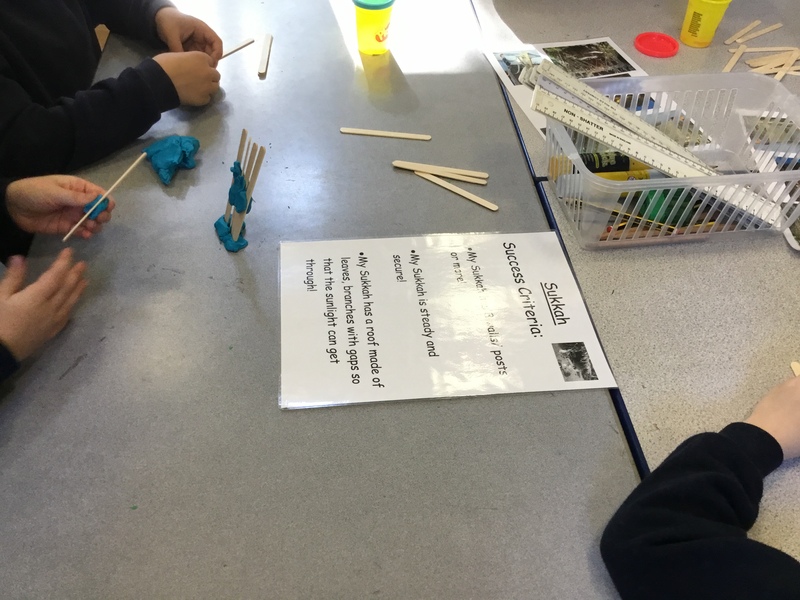 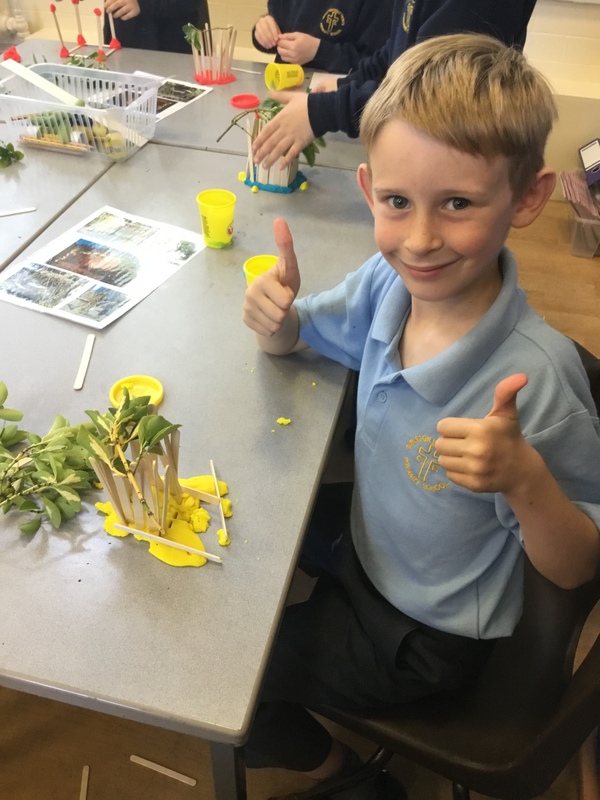 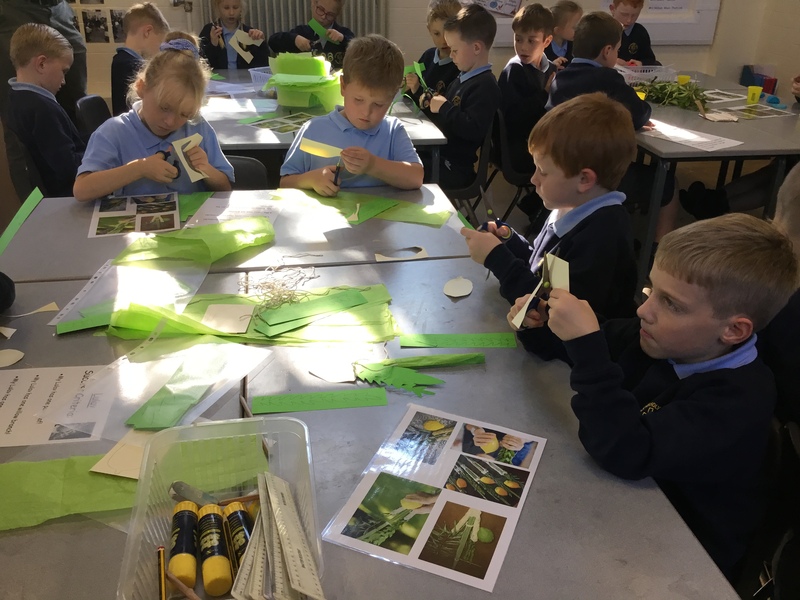 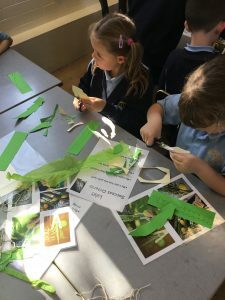 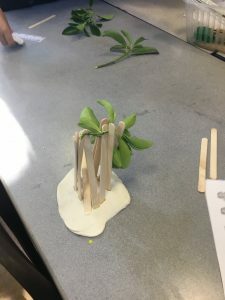 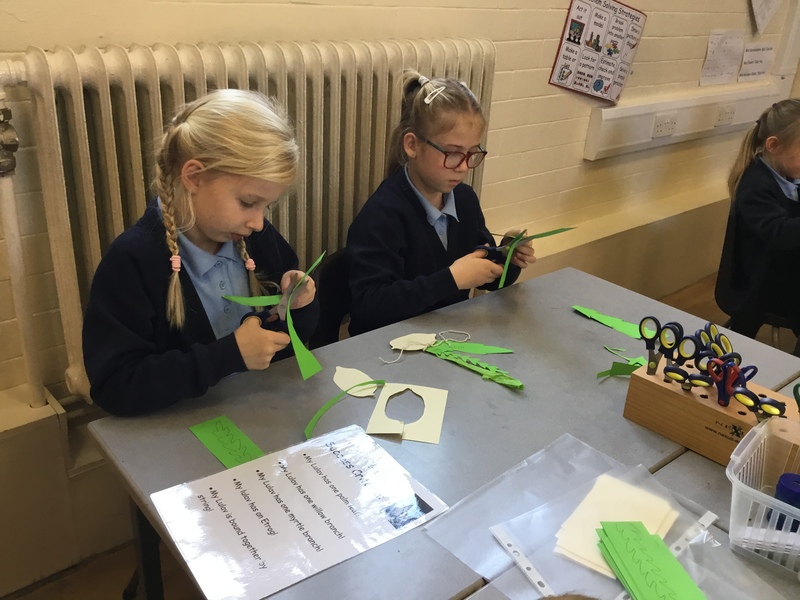 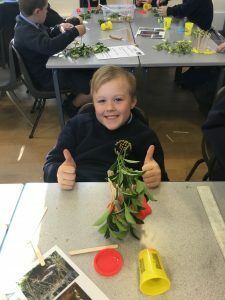 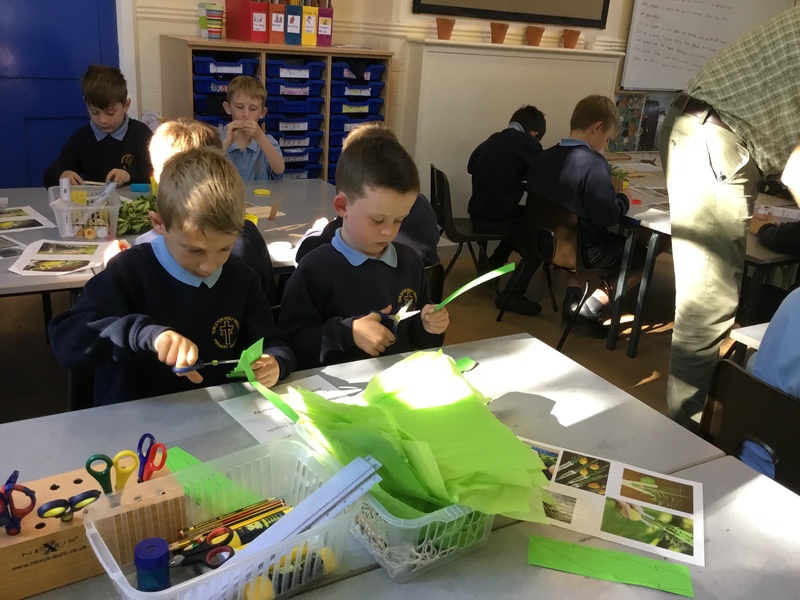 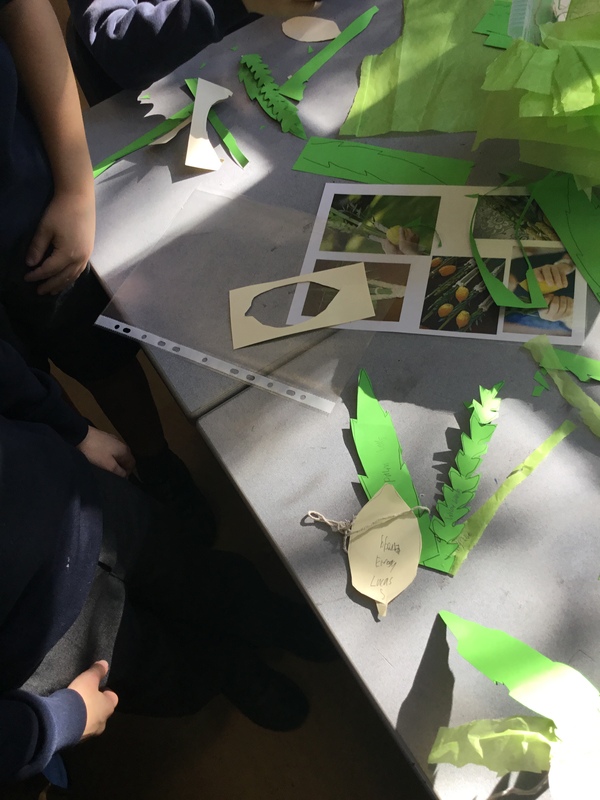 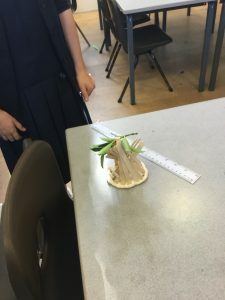 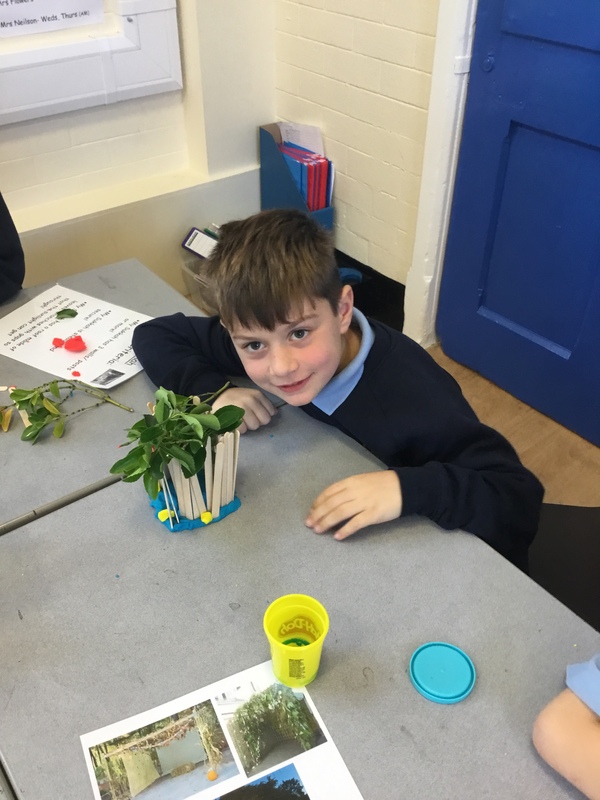 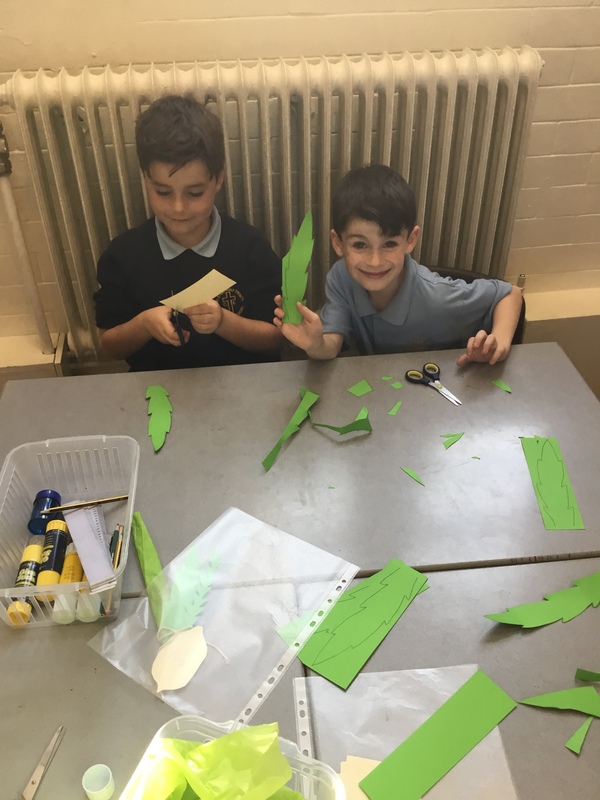 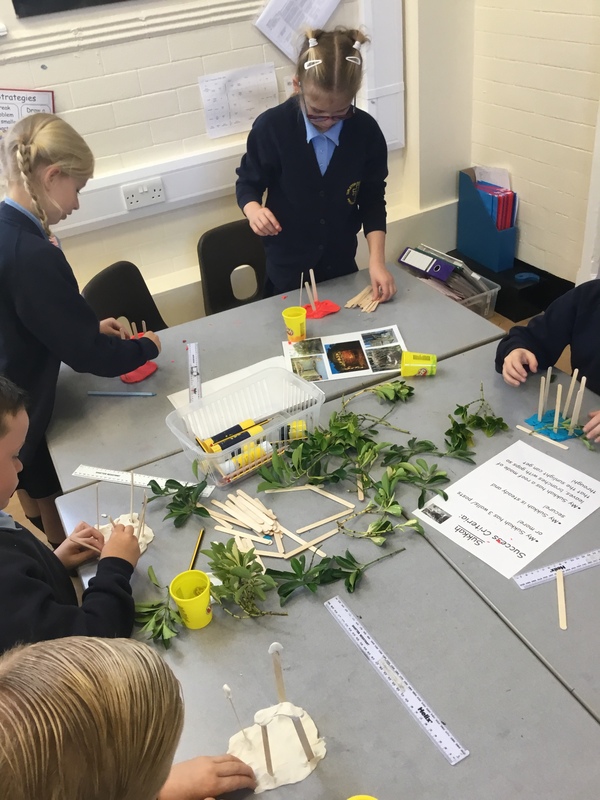 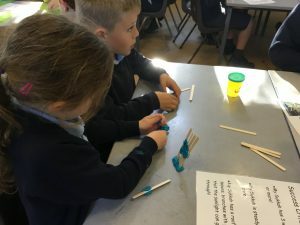 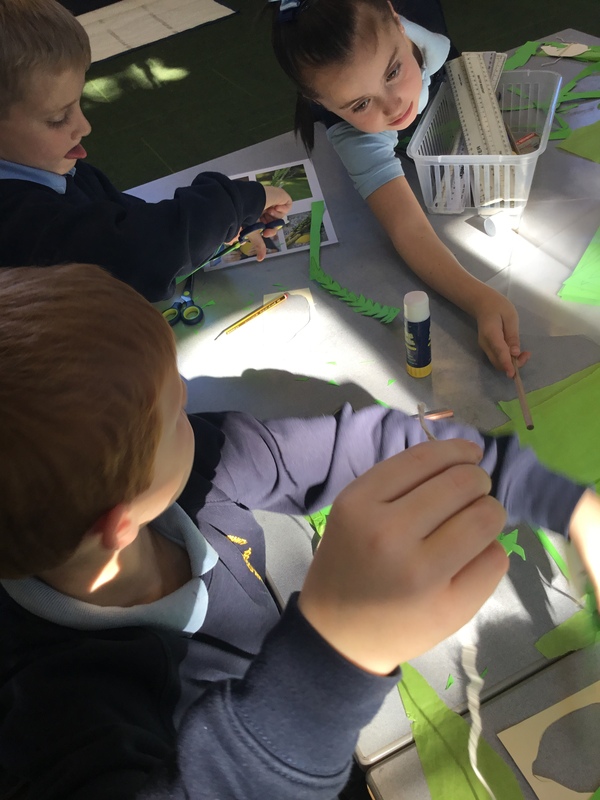 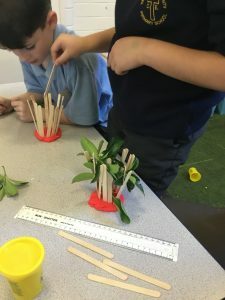 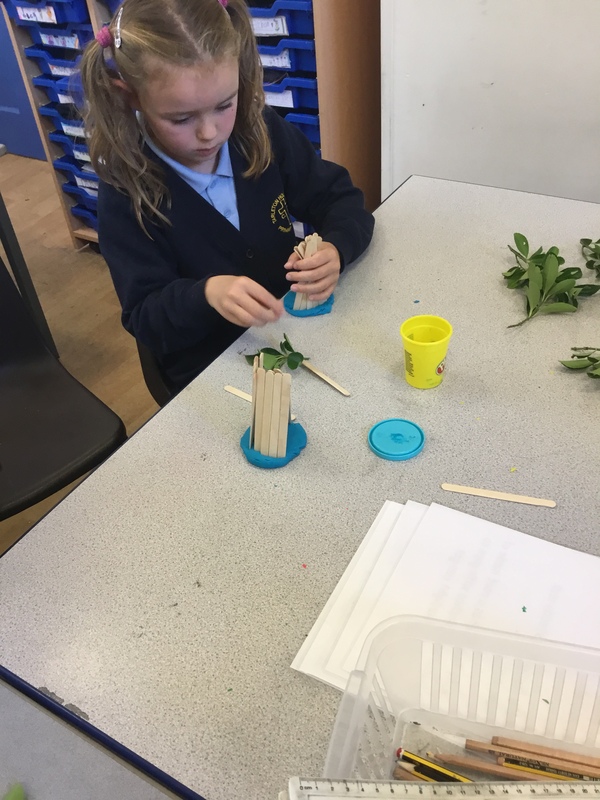 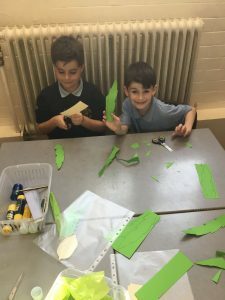 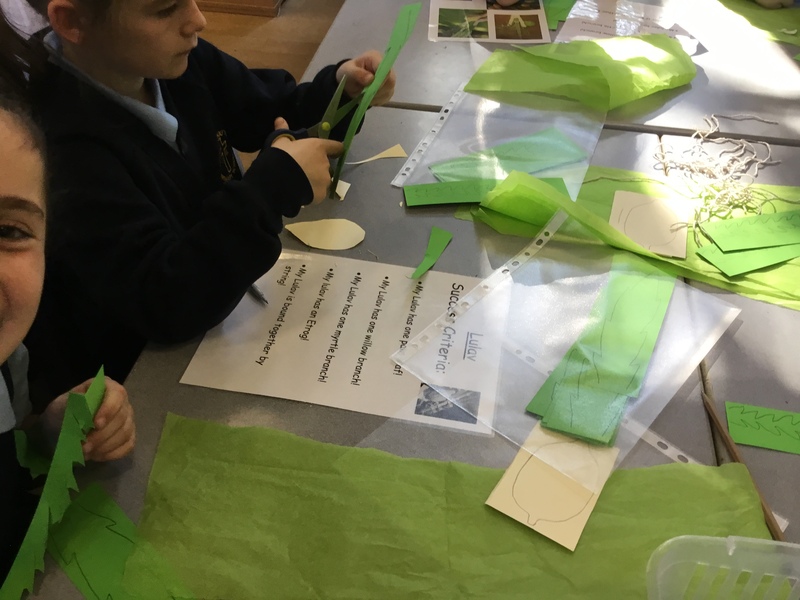 Some of the pictures show the children creating a model of a Sukkah (a shelter used by the Jewish during the Sukkot festival).